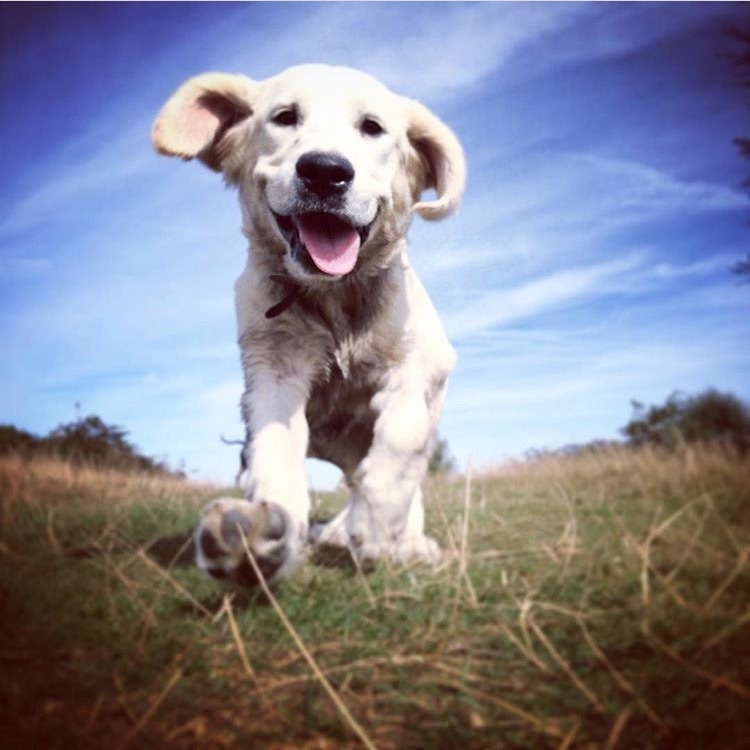 Canis Central provides dog walking to Tunbridge Wells and the surrounding areas. 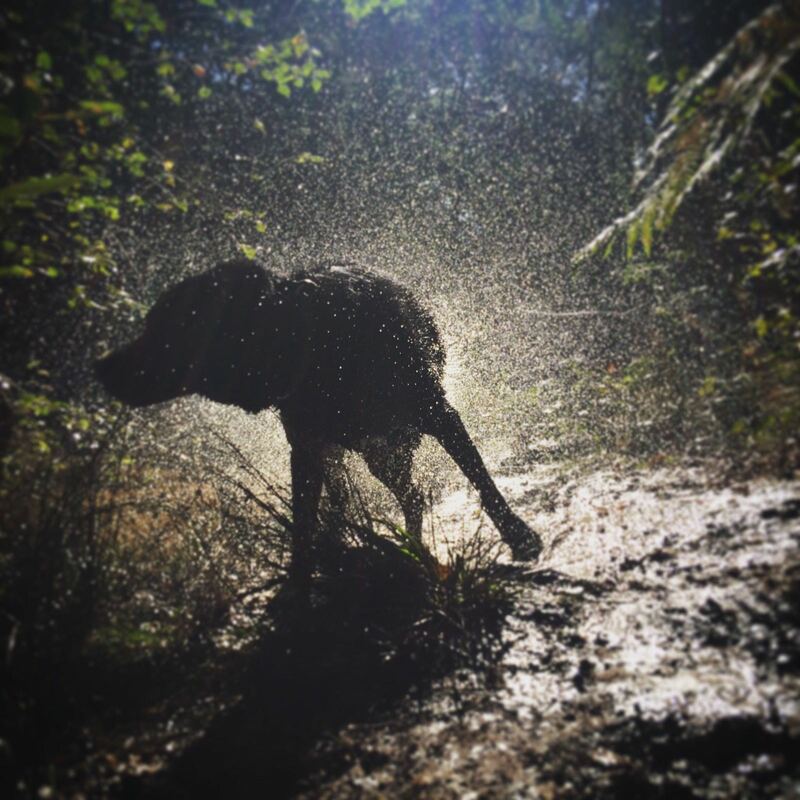 Canis Central is owned by Viggo, a passionate dog walker who loves walking with the pack, no matter what the weather, and focuses on giving all dogs as stimulating a walk as possible. Going for a walk is an essential part of every dog’s day, allowing them to stretch their legs, burn off some energy, explore and socialise. He varies the dog walking locations over ten different walks in areas of Tunbridge Wells. These include Hargate Forest, Broadwater Warren, Penshurst and Harrisons Rocks, to name a few. 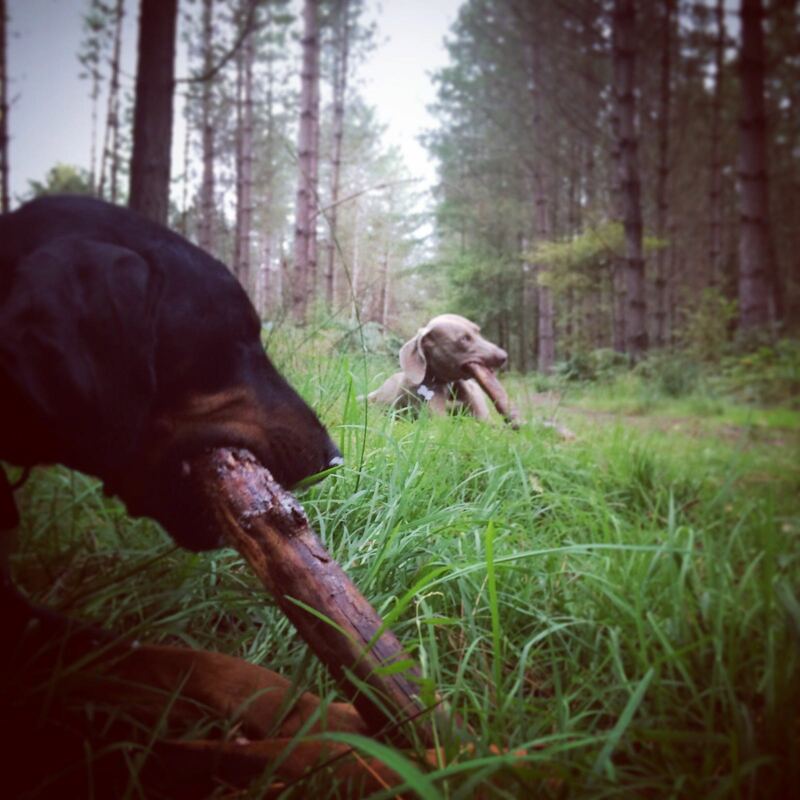 By the end of their walk, all the dogs have been tired out through endless play – with sticks, balls and each other! The hour (sometimes more!) starts at the beginning of the walk, so pick up and drop off times are outside of this. There is a choice of three walks available each day; morning, lunchtime and after lunch. Viggo is fully insured to walk up to six dogs, although he will only take a total of four dogs on each walk, which we feel is the perfect amount for lots of fun, playing and socialising, while keeping the pack at a manageable size. 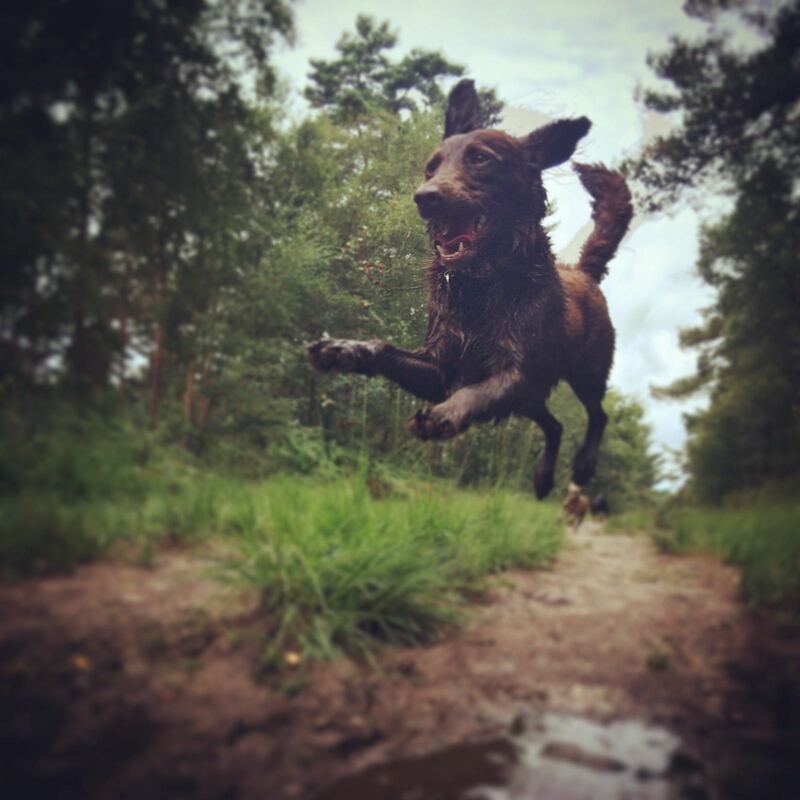 We update our Instagram and Facebook pages each day, so you can see how much fun your pooch is having! Just search for Canis Central on either site to find us. Our regular walks run from Monday to Friday, but we are more than happy to walk dogs in the evenings and on Saturdays, too – if we can, we will! Use the below options to book your dog in for a walk, or call Viggo on 07810452317 to discuss more with him. 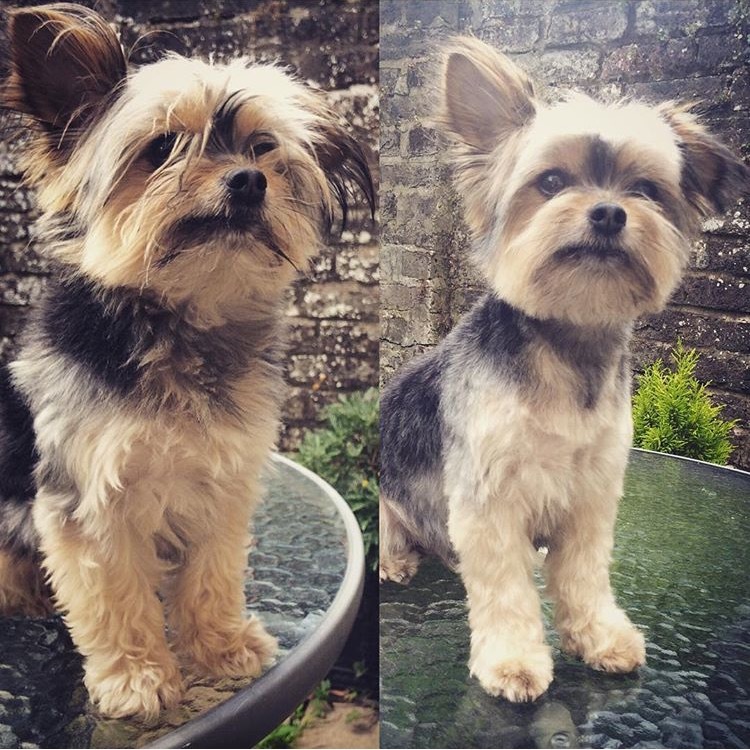 Canis Central provides professional dog grooming in Tunbridge Wells and the surrounding areas. Viggo is a qualified level 3 City & Guilds dog groomer, who trained with the prestigious GroomArts Academy in North London. 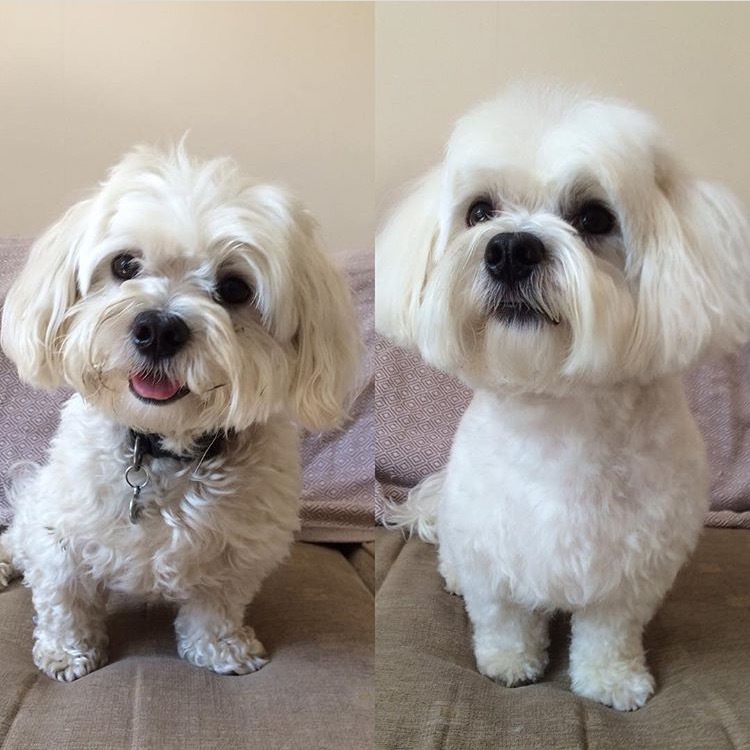 He is qualified for grooming breed-specific styles but is very adaptable as he knows some owners prefer a different style to the traditional cut. Viggo will either come to your house to groom your dog, in which case he will need access to your bath and a table surface (but provides all the other equipment). Or he can pick up your dog, groom them at his house, and drop them back off to you – whichever you would prefer! He is available for dog grooming 6 days a week, Monday to Saturday, and will also do evenings if required. If he can, he will! Use the below options to book your dog in for a groom, or call Viggo on 07810452317 to discuss more with him. Extra may be charged if the dog is severely matted, or if a specialist skill such as hand stripping is required that takes much longer than a usual groom. Canis Central provides dog walking to Tunbridge Wells and the surrounding areas, as well as dog grooming. Canis Central is run by Viggo Marshall, a dog walker and dog groomer in the Tunbridge Wells, Kent area. Viggo has had a passion for dogs all his life, finally getting his own dogs in 2012: Lupo, a Jack Russell x Chihuahua and Nero, a Doberman. He soon realised that dog walking and dog grooming was his real calling and something he wanted to pursue as a full-time career. He has completed a City & Guilds Level 3 qualification to become a professional dog groomer, and has been grooming and walking ever since he left his hospitality job in 2015. 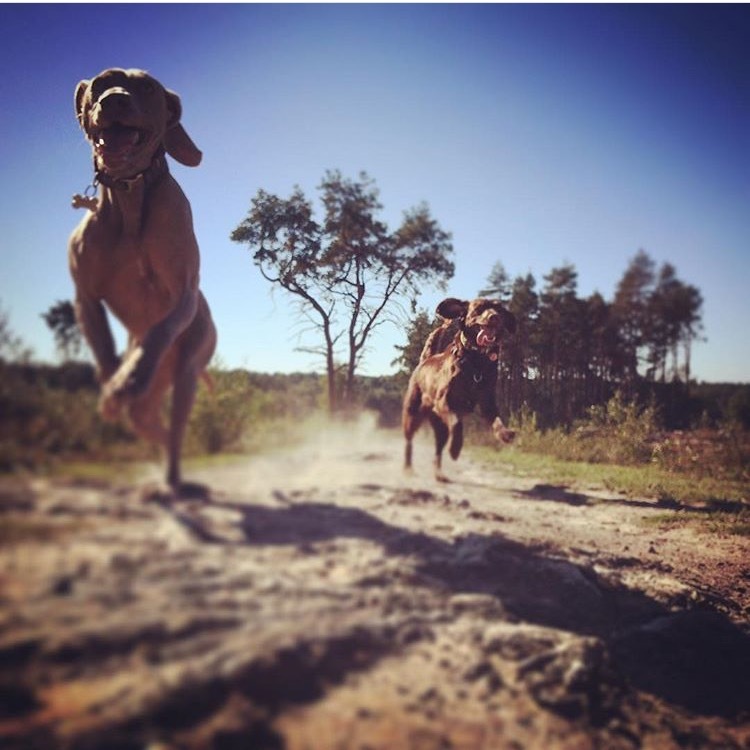 He also has a background in photography, which shows through his Instagram photos – he loves getting interesting shots of dogs in action that show what a fantastic time they’re having! His favourite place to walk is Hargate Forest, and he loves walking in all kinds of weather – yes, really! Canis Central is determined to provide the best quality, care and service in both dog walking and dog grooming. Viggo’s number one priority is that all dogs are well looked after from the minute he picks them up to the minute he drops them off. This means plenty of attention, play and interaction on a dog walk, and making sure the dogs he grooms feel secure and happy in a calm and controlled atmosphere. All so they have the best experience possible! All potential clients are offered a free consultation for you to meet Viggo, and for Viggo to meet you and your dog. This is to go over the finer points and so your pooch can get to know him a little bit before he undertakes any job. Areas Canis Central serves are: Tunbridge Wells, Rusthall, Southborough, Groombridge, Pembury and all areas within a reasonable (10 minutes or so) drive from Tunbridge Wells.